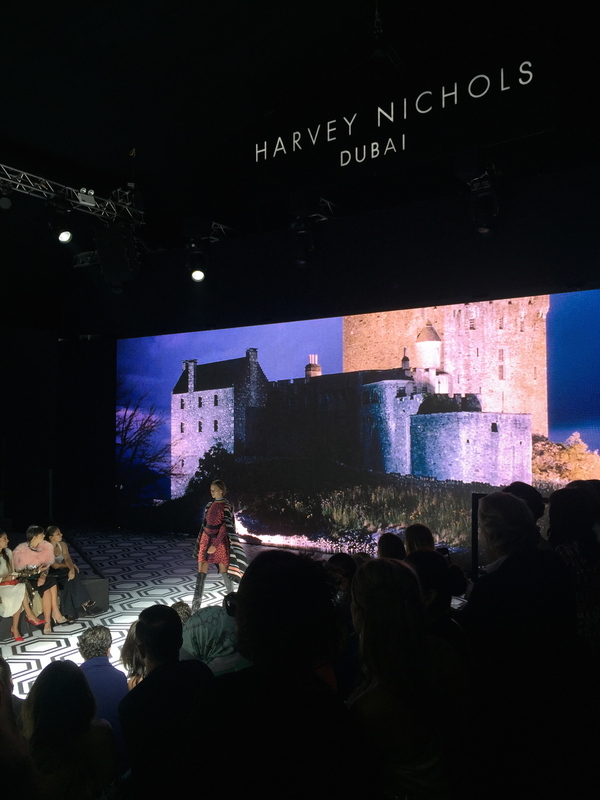 Situated at the new Design District, Harvey Nichols redefined the theme of “timeless” in their autumn winter collection fashion show. 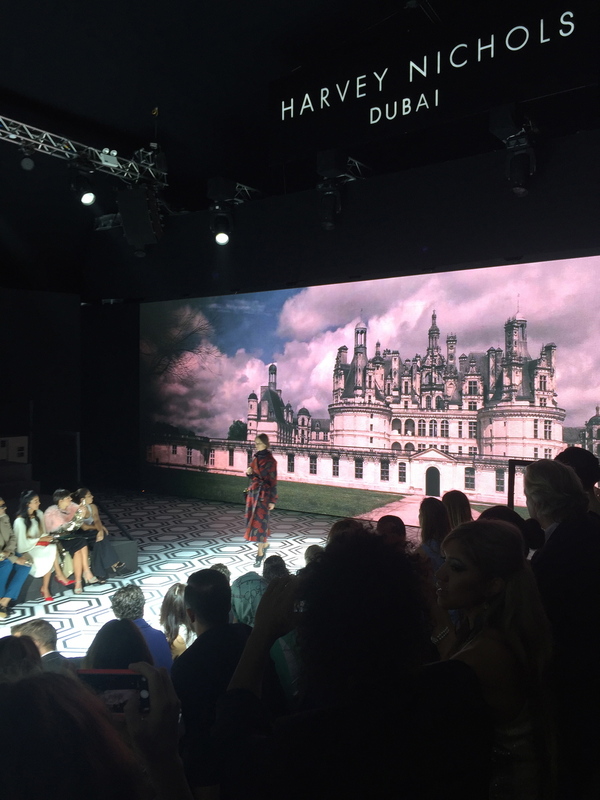 Setting the scene with backdrops of many different large estates, the models simultaneously walked the black and white carpet, with elegance, style and of course amazing hair and makeup. The looks looked as if they were pulled from all regions of the world, starting in europe then the US and of course ending with the middle east. Overall the styling of the looks to the venue was impeccable and extremely well done, TSP can’t wait to see what they come up with next.